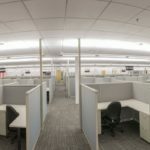 Frontier Communications is expanding their call center in Provo, Utah to service clients such as Intuit Software and Capital One. 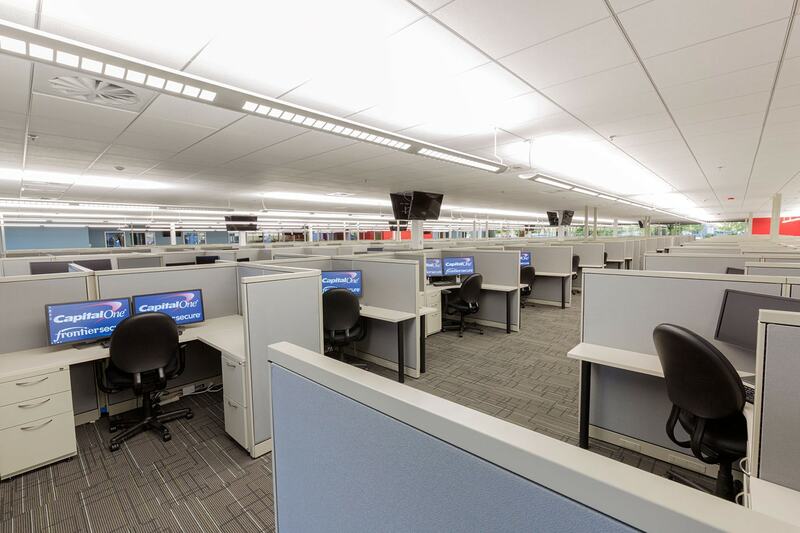 Big-D complete phase 1 and phase 2 of the call center conversion in for Building D at East Bay Business Park and was brought in to complete phase 3, which finishes off the full conversion of Building D for Frontier. 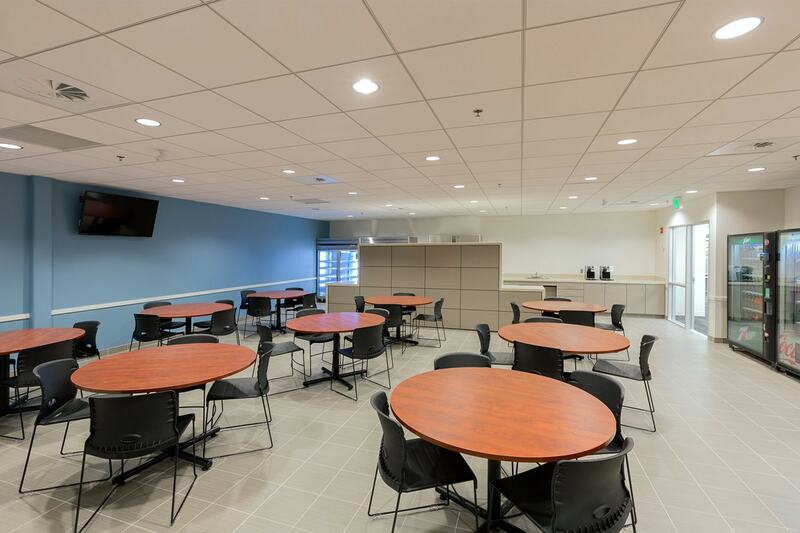 The project involved a remodel and tenant improvement of 24,822 square feet on the first floor to accommodate the additional employees. 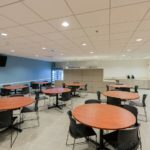 Big-D completed the project in only two months allowing Frontier to keep on track with their impressive growth. 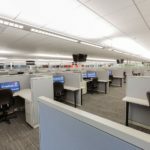 Frontier Communications operates call centers in 27 states. The company provides broadband, voice, satellite video, satellite broadband, wireless internet, and data security solutions. 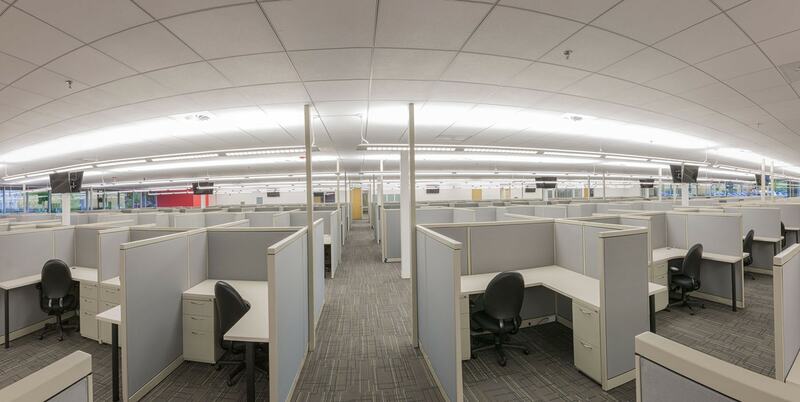 The company has more than 13,000 employees.